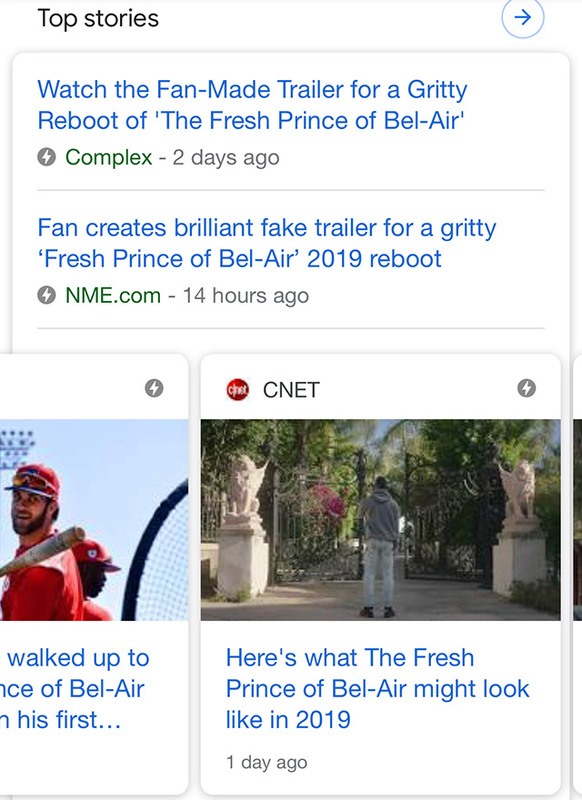 Google Tests Portrait Mode Tall Top Stories Layout | The SEO Dr.
Google seems to be testing a portrait mode, i.e. 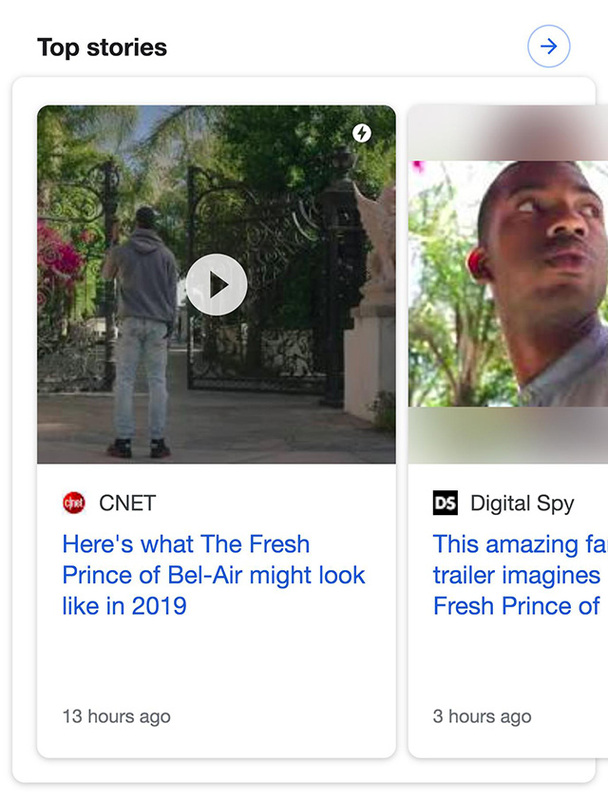 taller mode, for the top stories in the mobile search results. Valentin Pletzer shared some screen shots with me on Twitter and you can see, some are videos and some are just tall images as opposed to square or wide images.